She was first reported missing around noon on Saturday. AURORA, Colo. — A 12-year-old girl who was reported missing from Aurora on Saturday afternoon has been found safe and has been reunited with her family. 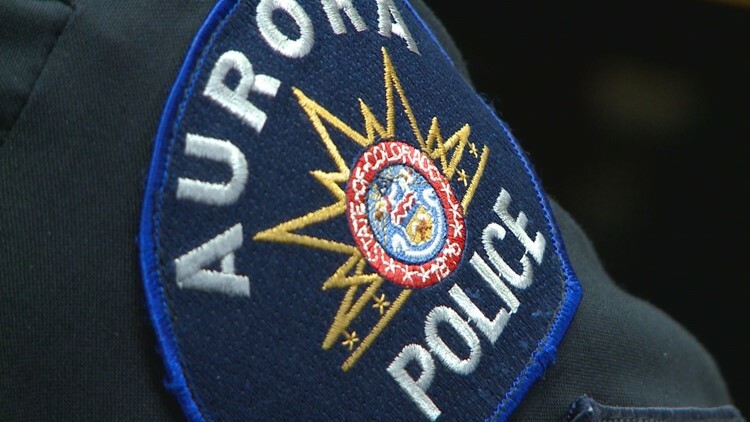 Police in Aurora reported on Sunday morning that the girl was safe. She was first reported missing around noon on Saturday.